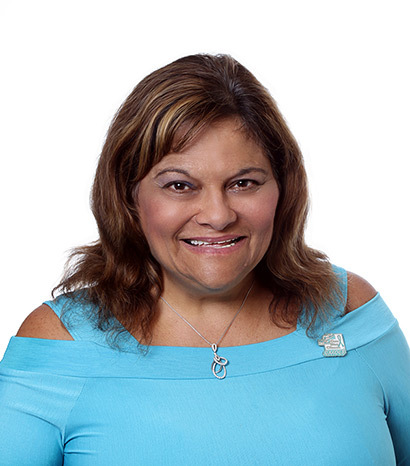 Celmita Mastry is a board member of the Old Salt Fishing Foundation, Co-Chairman of the PARC Black Tie Ball Committee, Alpha House Gala Committee, A Boley Angels member, and a former Vice-President and Board Member of Infinity. She is also an Advisor to the Mike Allstott Family Foundation. Celmita is the mother of 2 sons, one of whom serves on the Board.